Made by Sport Tek, the new FBA t-shirt is a RacerMesh Tee with moisture-wicking performance and color-preserving PosiCharge technology. This tee has unparalleled breathability for superior cooling. The New FBA T-Shirts are Here!!! The Forever Bloom Alliance T-Shirt is now on sale for both FBA Supporters and the rest of the public. What better way to support future FBA projects and events than purchasing the first cool knit dry-fit t-shirt with the our new concept design on the front. The back of the includes a new layout with our FBA logo and “Volunteer” to recognize our commitment to servicing the community. Shirt sizes are available in youth small, adult Small, Medium, Large, and XLarge while supplies last. 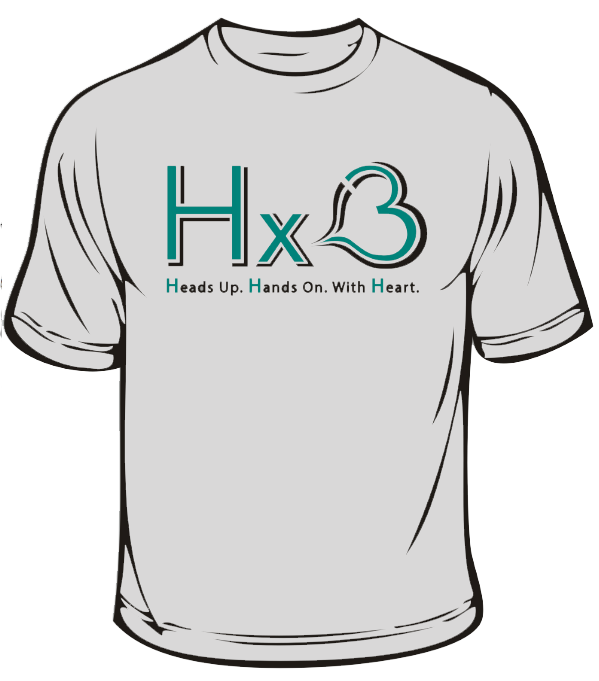 These dry-fit shirts are only $15.00 (plus shipping) and are free for all current FBA Silver to Platinum Supporters. Order yours today using our easy online PayPal system. 1. 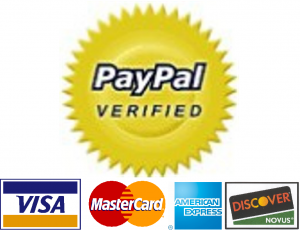 Online: Click here and follow the payment instructions for using PayPal. 2. 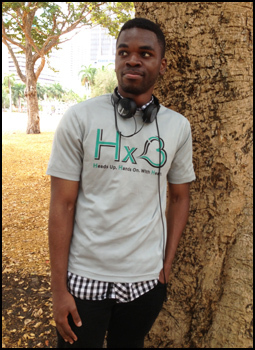 By E-Mail: Send us an email with the shirt type, quantity and sizes to the following address: info@foreverbloom.org. Then send a check or money order with the shirt amount(s) plus a $2.00 shipping fee per shirt to the following address: Forever Bloom Alliance, 6927 S.W 115 Place, Suite A-38, Miami, Florida 33173. Please allow 7 days for delivery. Become a FBA Silver Supporter today and receive a free t-shirt plus discounts to future FBA events!